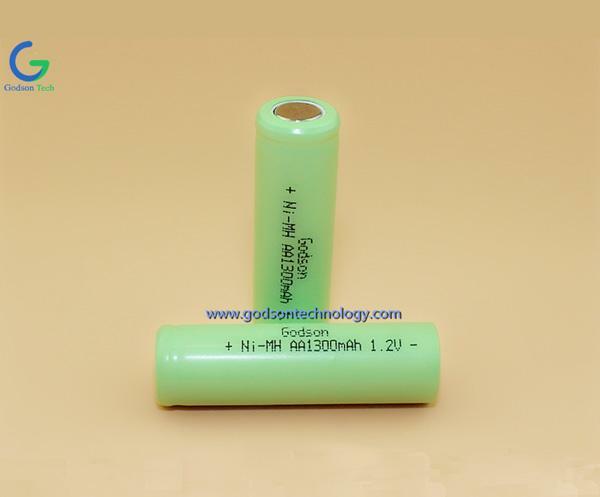 NiCad and Ni-MH Battery are two quite different kinds of batteries. Both types have to be dealt with differently from one another in relation to charging and charging competencies and procedures. 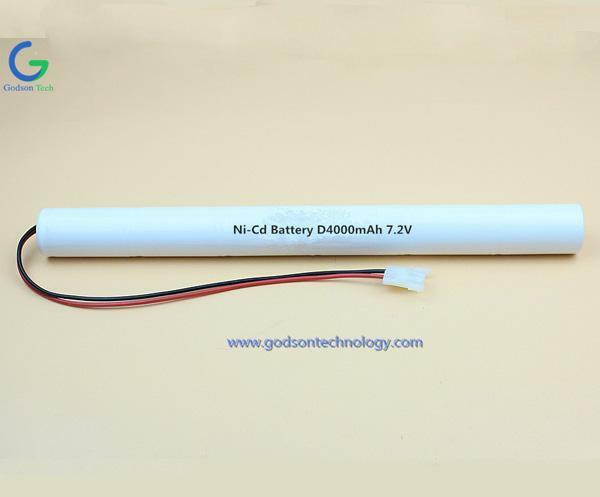 In general, NiMH batteries cannot handle the high rate of charges or discharges (typically over 1.5-2 amps) that Ni-Cd Battery can. Many modelers use high rate, peak detection or time-based chargers to charge NiCad batteries. Such chargers are NOT recommended for NiMH batteries (unless otherwise specified in the charger or battery literature) as they can cause permanent damage to the NiMH cells. 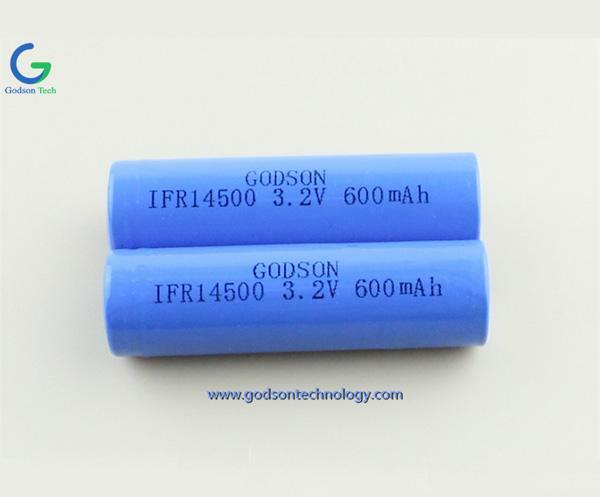 Also, NiMH batteries will not perform well in high rate discharge applications, typically providing only a small fraction of the rated capacity in these instances. 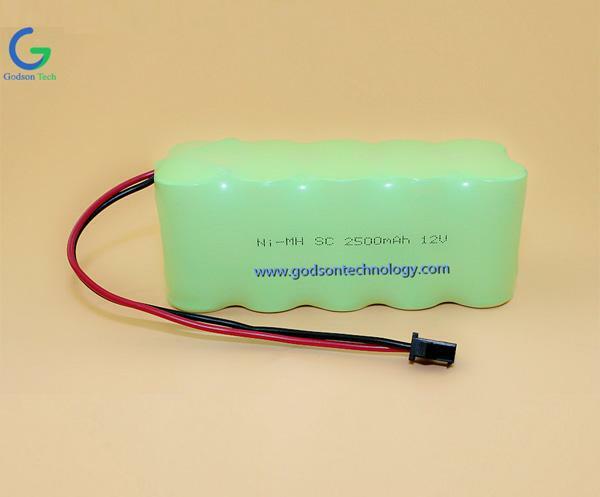 NiMH batteries also have approximately twice the self-discharge rate of Ni-Cd Battery when in an used state. 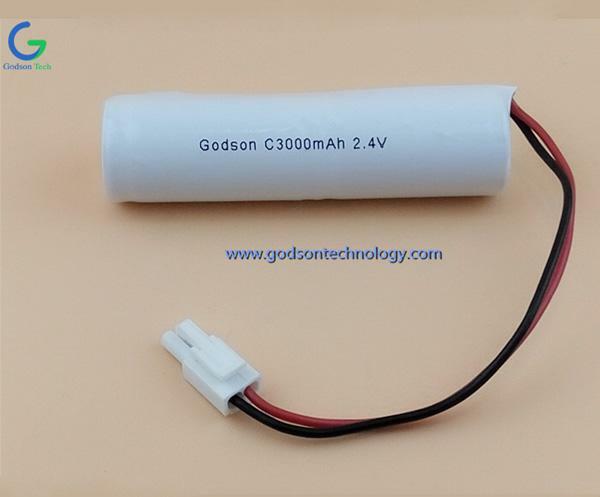 For example, when your radio is off, a 1650mah NiMH battery can discharge itself nearly twice as quickly as a NiCad battery, typically within one week. Therefore, you must charge your NiMH batteries the night before each use. 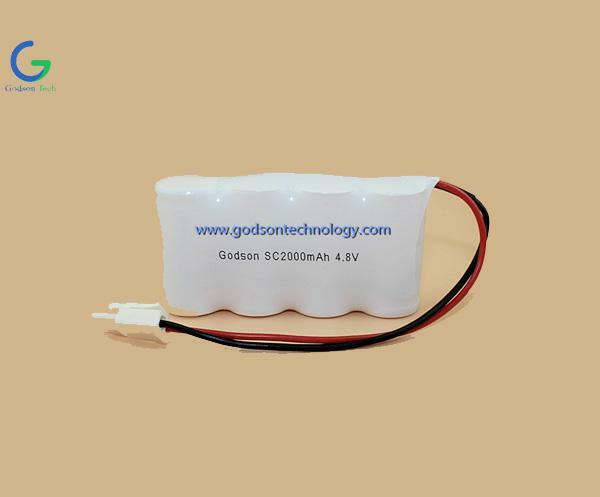 Ni-Cd Battery Pack Manufacturer said When handled correctly though, NiMH batteries can be very beneficial, providing much longer run times than comparably sized and weighted NiCad batteries. 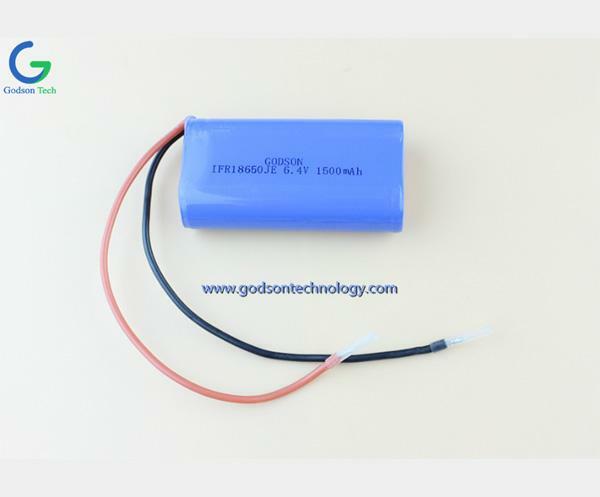 Ni-MH Battery Pack Supplier highly recommend NiMH batteries in applications that call for extended length although not a top amp load. In case you've got an aircraft with huge servos that pull a good deal of amps or over 8 standard servos we advocate using NiCad batteries for the finest outcomes. 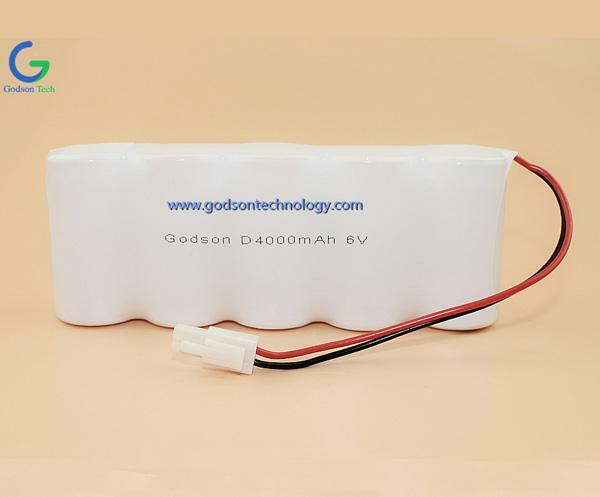 Next: Why Choose LiFePO4 Battery?